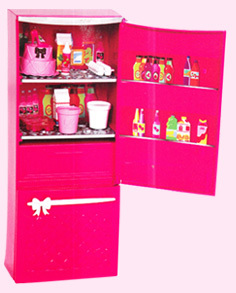 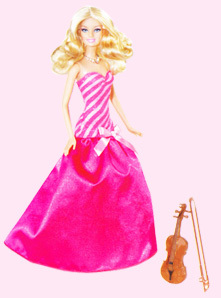 Barbie Glam Refrigerator - 3 Years & Over - Send Glam Refrigerator Barbie Doll To India. 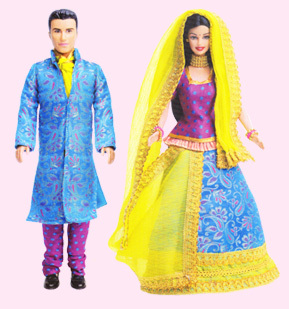 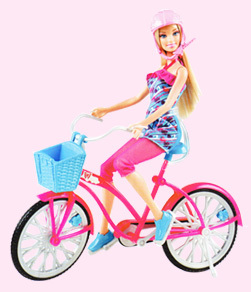 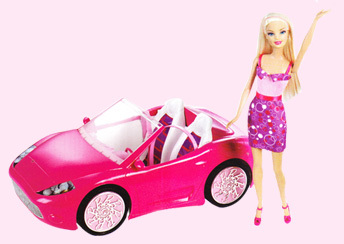 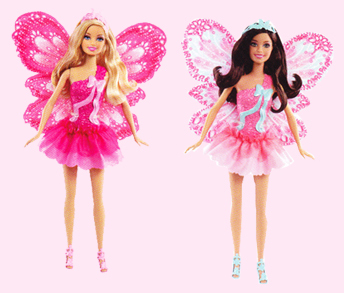 Barbie Doll Playsets Online Shop. 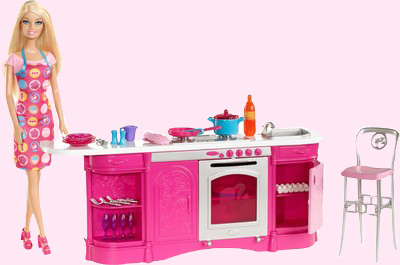 When Barbie doll has food to prepare, this kitchen will help her get it done! 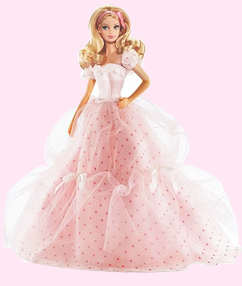 The room features a fabulous fridge that opens to reveal shelves of goodies, from the basics (like eggs and orange juice) to the extra-special treats (like a cake!). 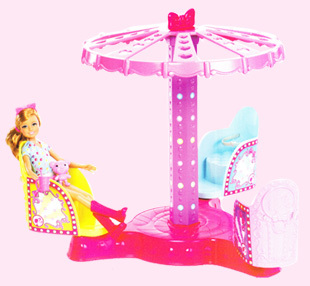 Plus, a great new innovation feature allow girls to place furniture and accessories in different ways to that they really stay in place. 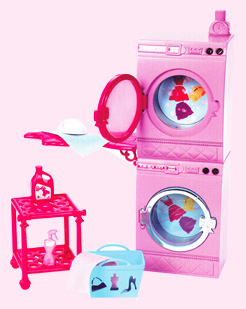 Clean up is easy because there is no mess to clean up!.